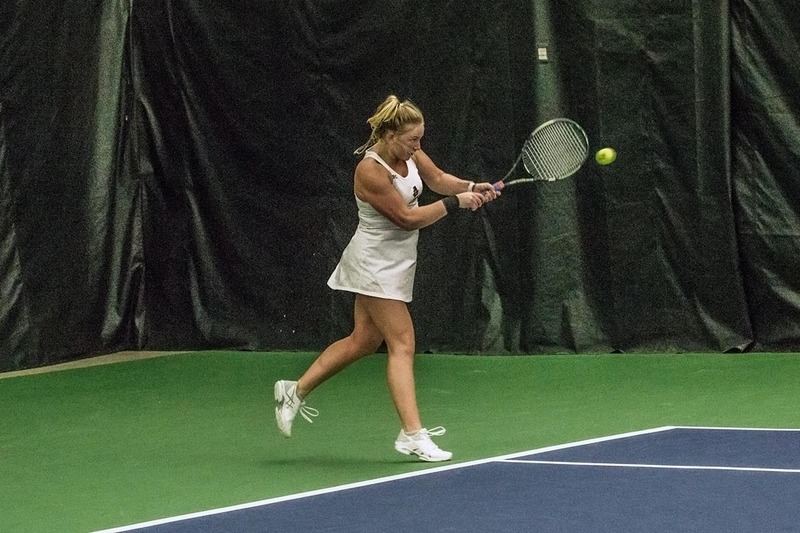 Clarksville, TN – Off to its best start since the turn of the century, Austin Peay State University (APSU) women’s tennis team continues its five-match homestand, 2:00pm, Friday, February 1st against Carson-Newman. The Governors (3-0) obliterated Western Kentucky in their home opener last weekend, winning 7-0, with every Govs player winning their singles matches in straight sets. There were many highlights in the demolition of WKU, but what stood out was the 6-0, 6-0 wins by both newcomers, Tatiana Lopez and Danielle Morris. After three matches this season, Lopez, Lidia Yanes Garcia, and Claudia Yanes Garcia are all 3-0 in singles. Lopez also provided the clinching point against the Hilltoppers and has teamed with freshman Honoka Nakanishi for a 2-1 record in doubles. The Eagles (1-0) have not played a dual match in the spring but defeated Christian Brothers in a dual match in the fall. The Govs and the Eagles have never played in a dual match before and also have never met individually in tournament play either. Make sure to stay tuned to @AustinPeayWTN on Twitter for the recap of the action.